Word from the ongoing GameStop Expo today is that Nintendo will finally release the smaller version of its New 3DS hardware in North America, responding to consumer demand and apparently making good on a hint the company gave us at E3 in June. 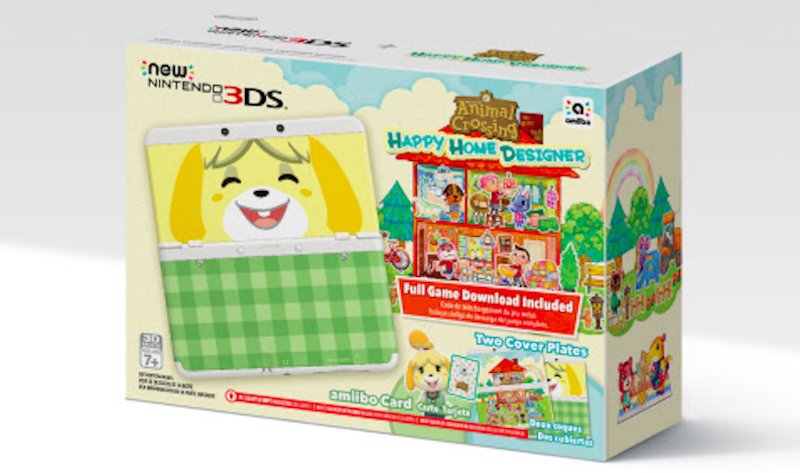 Nintendo rapidly followed that with a press release making it all official, though for now we’re only seeing it mentioned in the context of an Animal Crossing: Happy Home Designer bundle. The bundle will sell for $219.99 starting Sept 25. The smaller New 3DS is basically the size of the original 3DS. Like the New 3DS XL itsports an analog nub, two extra shoulder buttons and better 3D effects tied to face-tracking. Unlike the New 3DS XL, it also sports changeable faceplates. The New 3DS launched in big and small models in other parts of the world, but North America has only had the XL version available since its February launch here.